Black Friday is here – and yeah, while it can be a flurry of frantic deal-hunting and online shopping, it is a great opportunity to pick up some of the gadgets, fashion items, and other products that you’ve had your eye on for a while at a discounted price. Of course, keeping track of who’s selling what and how much of a sale each retailer is offering can be like doing trigonometry… blindfolded. So, what’s the solution? Well, PriceCheck, who has been an industry leader in price comparison and product discovery, is the best spot to check out all the big retailers’ Black Friday deals. 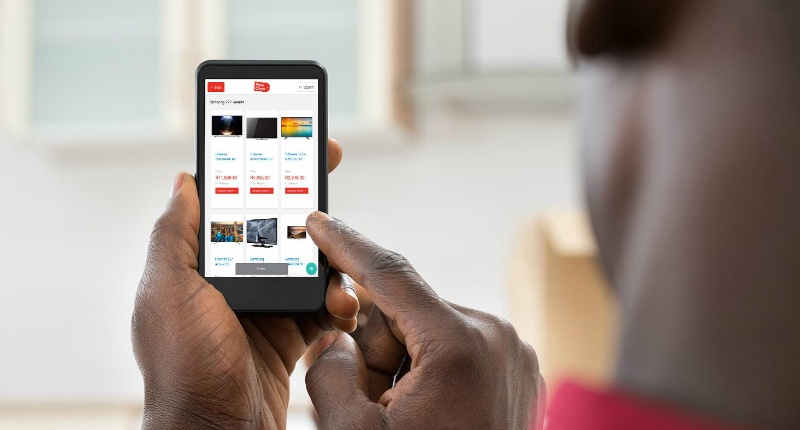 It curates and combines hundreds of online and physical stores across SA, allowing you to compare their offerings this shopping season so that you can find the very-best price before making a decision. 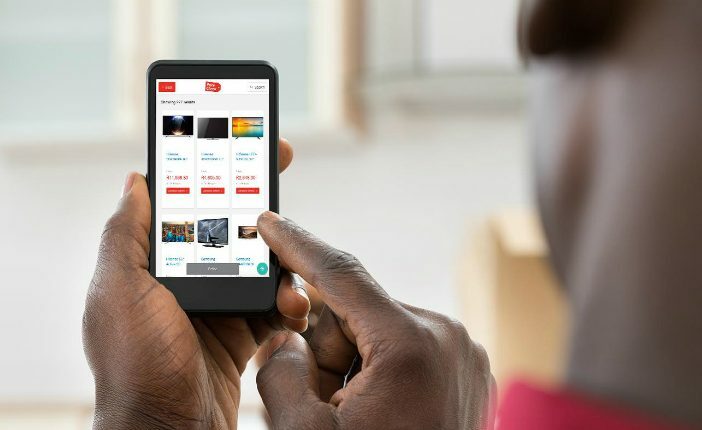 That means that you can easily scour the sales from the likes of Makro, Clicks, Yuppiechef, Zando, Superbalist, Cybercellar, Loot, and more, all through one streamlined Black Friday hub on PriceCheck. “While we do our best to encourage shoppers, in these tough economic times, to shop responsibly, when deals are as good as they are on Black Friday, sometimes you just can’t help yourself,” explains Kevin Tucker, PriceCheck CEO. If you want to keep an eye on the Black Friday deals going around, then PriceCheck should be your home – they’ll be keeping track of specials from these stores and many others on the day and will make it easy for you to find the best savings possible! Check out the Black Friday hub on PriceCheck here!